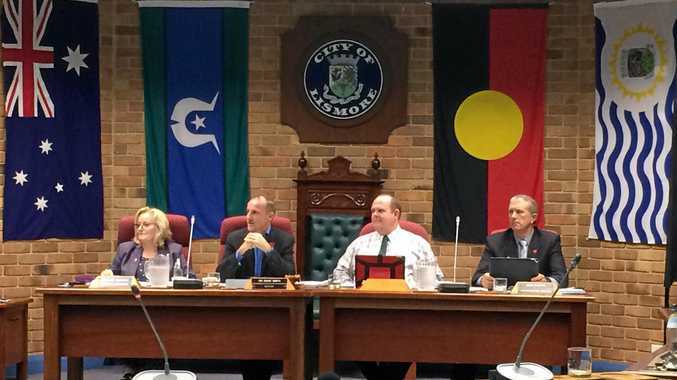 LISMORE councillors have voted to cancel or defer 33 projects in an effort to plug their $6 million fiscal black hole. At the Lismore City Council's extraordinary meeting held last night, some tough decisions were made. But exact details on the amount of money saved won't be available for some time. General manager Shelley Oldham said it was vital that more rigour and diligence be given to projects. She said the Imagine Lismore Delivery Plan 2019/2020 did not include the costs of the projects. "We did not want projects to be chosen judged on price alone,” she said. Lismore mayor Isaac Smith said the projects which were cancelled meant the council had a clearer vision of where it was heading. "By cancelling these projects we are removing liabilities from the budget,” he said. Earlier in the meeting, Cr Elly Bird spoke in favour of retaining the Renewable Energy Plan while Cr Eddie Lloyd spoke in favour of the Aboriginal and Dual Naming project. Two projects -- the installation of mid-scale renewable energy and demolition of the lake pool -- were cancelled. Eventually all councillors except Gianpiero Battista and Adam Guise voted in favour. Greg Bennett and Nancy Casson were absent on leave. 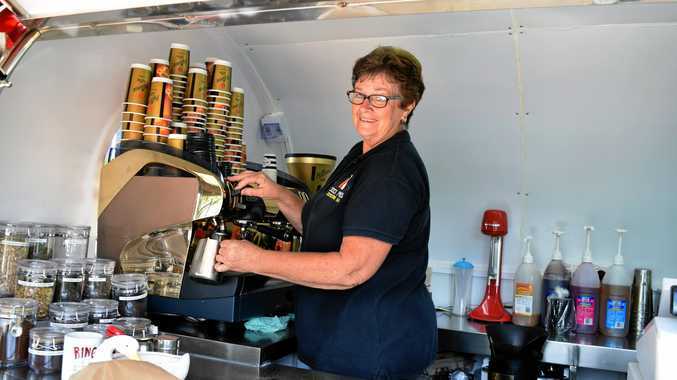 Northern Rivers Rail Trail project representative Geoff Meers reminded the council that the project's business case "requires no financial contribution from Lismore or Richmond Valley Council”. Cr Smith assured Mr Meers that "this still remains a priority for this council”. Council-watcher Janine Wilson said she wanted to appeal to councillors to avoid the risk of becoming compulsive grant-shoppers and to warn against projects they could not afford. Southern Cross University Professor Caroline Sullivan spoke about the dangers of deferring or cancelling anything to do with the Flood Risk Management Plan.